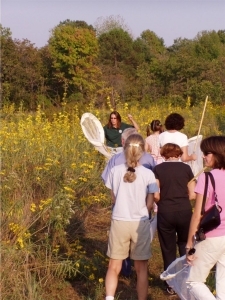 By increasing the amount and diversity of wildlife habitat, and educating the public about the need for wildlife habitat, CWH is improving the health of the Chesapeake Bay. 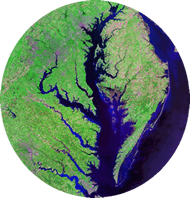 Given its expansive watershed of 64,000 square miles with 11,600 miles of tidal shoreline and a human population of more than 17.2 million in 2010, the health of the Chesapeake Bay is especially tied to how landowners in the watershed manage their land. 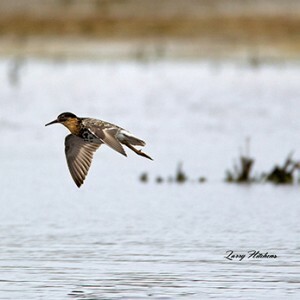 Chesapeake Wildlife Heritage is the only nonprofit in the Chesapeake Bay area taking habitat projects from conception to fruition by designing, building and managing habitat for the dual purposes of improving water quality and increasing the quantity and diversity of habitat in the region. Long-term commitment on the part of both CWH and landowner partners is resulting in consistent success in wildlife habitat creation and management in the Chesapeake Bay watershed.